If I have one makeup weakness, its definitely lashes. I love them beyond all reason. I honestly think I’d rather have a moustache than have no eyelashes, if such a Faustian pact had to be made. As such, I’d call myself something of a false lash connoisseur. I must have tried hundreds of brands, and as a result I definitely know what works and what doesn’t. I even went through a phase of wearing strip lashes Every. Single. Day (still would if I had a little more time in the mornings). 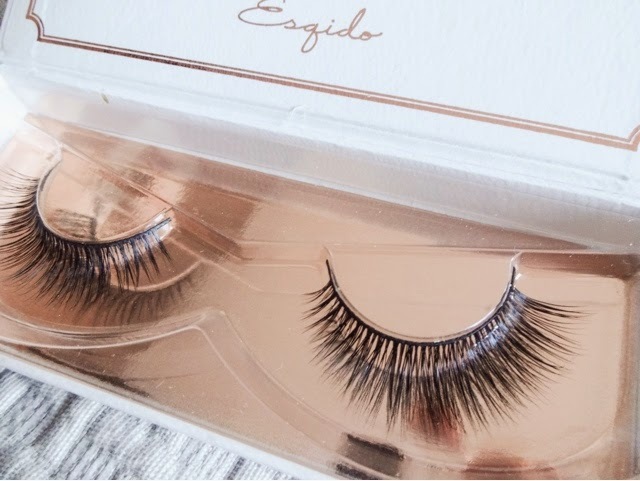 But my quest for the perfect, natural-but-full, Disney Princess style falsies was never really over – until I was introduced to the beauty of Esqido. Behold the effect of their ‘Unforgettable’ style. These lashes are simply beautiful – allow me to tell you why, and how you can get such a heart stopping set of lashes for your very own. Now, I might have a love of luscious lashes, but I have an equally strong fear of ones that look obviously ‘fake’. You know the kind I mean. Spidery things, too dense and spiky, with an unrealistic nylon sheen and blunt ends. Its these kind of monstrosities that strike needless fear into the hearts of those who are afraid of wearing false lashes – and if that’s you - I promise it doesn’t have to be that way! I bet you want what I want – perfect looking, full lashes that are actually believable. That look like your very own (if you happened to have insanely good eyelash genes). Yours – but impossibly perfect and a million times better! 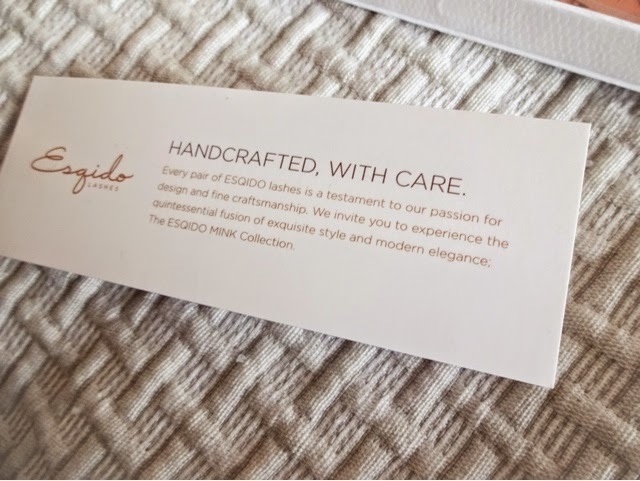 That is what you can get with Esqido. These lashes are handcrafted from mink hair, which gives the softest,lightest, most beautiful texture to the lash. So you might be thinking you could never wear them. But before your tender heart starts breaking on behalf of any furry critters, these are cruelty free and sustainably produced. We can all enjoy some guilt-free flutter power! The hairs are wispier and taper off at the ends, giving them an appearance much more similar to real eyelashes and so far more natural. You might not think such a small thing makes a big difference, but believe me, the devil is in the detail. Compare these babies to a pair of cheap drugstore falsies and you’ll see exactly what I mean! The second thing you might be thinking is ‘How much?’. These lashes, beautiful though they are, are about four times the price of others at £25 per pair. But this is where the cost-per-wear equation comes into it. These babies can be re-worn up to 25 times. Now, I ‘re-wear’ lashes anyway, but I can usually hope for an absolute maximum of five wearings from a good quality pair before they have to be thrown away. So on that basis, these are the equivalent of purchasing five pairs of my usual lashes at about £6.00 a pair, making them – shock horror - actually good value. These are also handcrafted lashes painstakingly assembled to make your eyes look awesome. 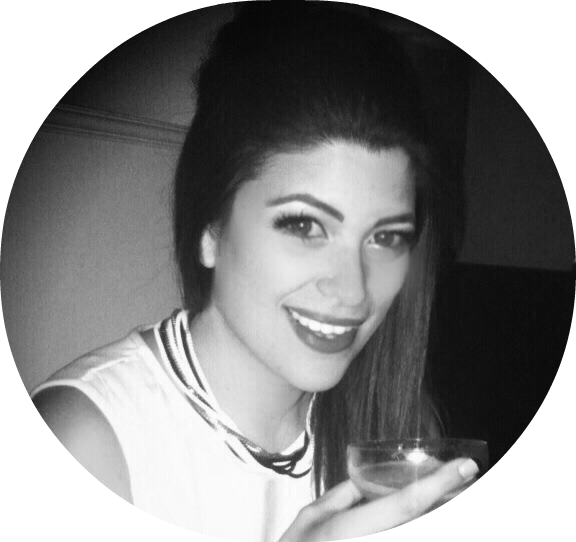 Esqido lashes keep their curved shape very well indeed over time and multiple wearings. 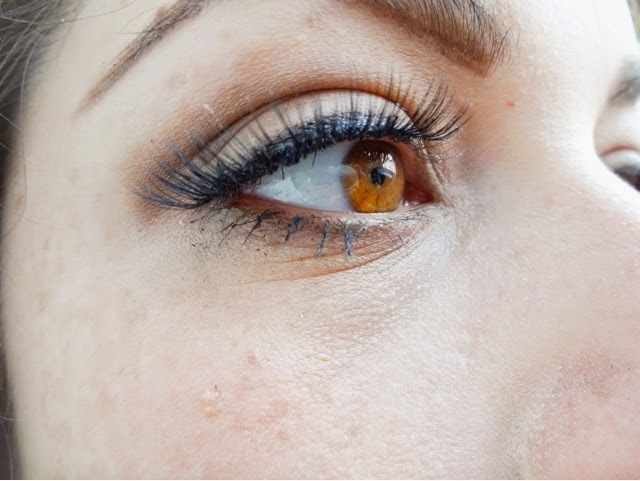 This is super-important, because the main reason lashes have to be binned is that the lash band flattens out and then they don’t stay on the eye well and begin lifting off at the corners. 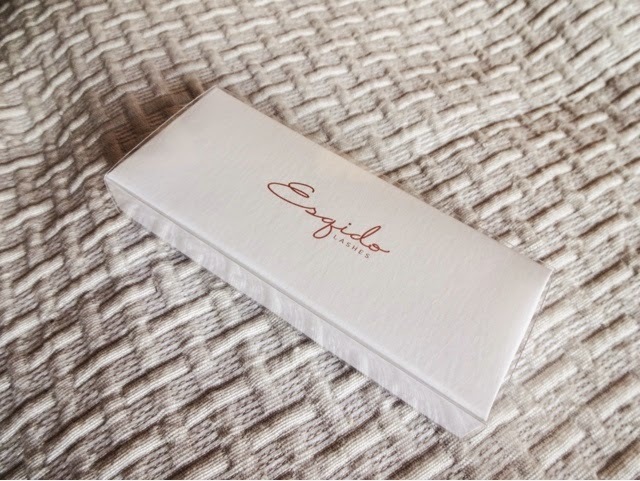 The lashes come in these stunning white-leather and rose gold boxes that are simply beautiful. The idea is that you keep the box and store the lashes safely in it when not in use. The ‘Unforgettable’ style is a perfect choice for those seeking a balance between impact and being believeable. They have just enough thickness without being OTT. They’re on a fine cotton band that sits comfortably on the lid and blends in well to the lashline. This style gradually increases in length and thickness towards the outer corners, giving a slightly tapered, uplifted effect that’s very pretty. Theyapply easily, making them a good choice for the faint of heart when it comes to falsies. These are beautiful lashes and well worth a small investment, especially if you repeat wear lashes and end up spending a small fortune on them anyway (guilty as charged). I will definitely be getting another pair when these finally bite the bullet, because for the kind of quality we’re talking about, and how good the finished result is, they are the best I’ve tried. They really are ‘Unforgettable’. 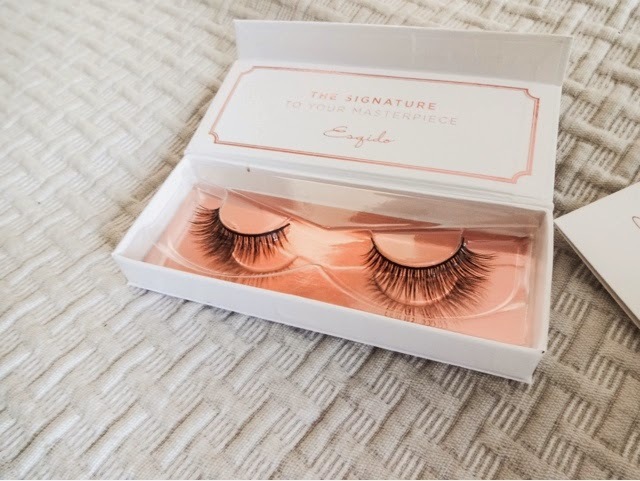 If you'd like to grab a pair, you can currently get 10% off for signing up to the ESQIDO false eyelashes website. A lot of ladies tell me they still struggle to get to grips with false lashes. and give platinum results. 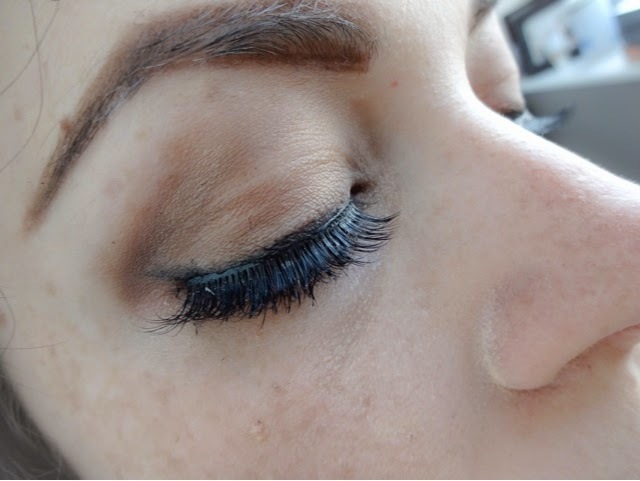 But Ardell and Eyelure both have some great styles in the mid-range – I recommend Ardell Demi-Wispies and Eyelure ‘Natural’ styles, or hunt down Amazing Shine lashes online, which are very cheap and great quality. • Think about the effect you want. Some people are just overwhelmed by the sheer amount of choice. You can literally get every style from barely there to bold and covered in diamantes. 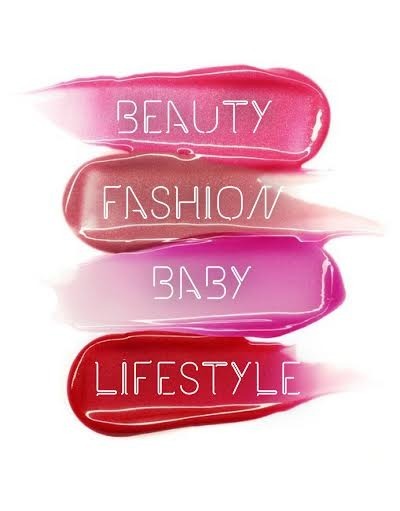 Do you want to a look at me style or something like your real lashes but better? • Think about your eye shape. Different lash shapes will affect the look of your eyes as well, so take your eyeshape into account – those with long, narrow or deep- set eyes should chose lashes with a higher concentration in the middle of the band, rounder eyes should choose flared styles that elongate the eye. • Trim to fit. Its surprising how many people do not know this, and it’s the biggest reason that you’ll find lashes uncomfortable or hard to apply. Before gluing the band, hold the lashes up against your eye and check the fit. Lashes are standard, eye sizes are not. Most people need to trim a little off. Using nail scissors, take a strand or two from the inner corner, as this will not disturb the sweep of the lash so much. • Invest in a decent glue. This is make or break. The glue that comes with your lashes is generally rubbish, so don’t bother with it. Get some Duo lash adhesive instead. • Don’t apply glue to the lashes. I prefer to apply it using a thin eyeliner brush, directly onto my lash line. That way, the lashes only stick to where they are meant to and you won’t end up with them attached crookedly. • Wait for it. Wait ten seconds for the glue to get a little tacky before sticking down the lashes. can pick these up for pennies on eBay. • Look down. The easiest way to get them on is to lie a mirror flat on the table and look down into it as you apply the lashes, so your lids are tilted down and you can see the lash line easier. • Hold it. Using the end of a make-up brush, or your tweezers, lightly hold down the inner and outer corner of the lash for about 15 seconds to allow the glue to bond. • No mascara. Do not apply mascara to the lashes – they’ll last a lot, lot longer. 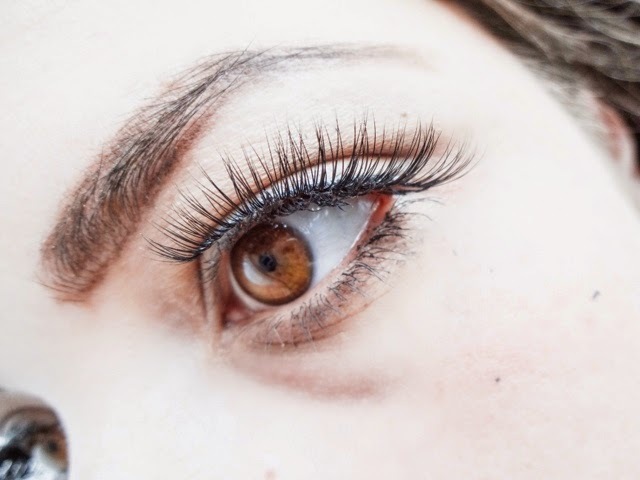 Some make-up artists say that you should, to ‘blend’ your natural and real lashes, but a light touch squeeze with a lash curler to press real and false lashes together will take care of this and means you can reuse lashes far easier. I apply mascara to my real lashes before the falsies go on. • Clean and re-use. Once you’re done, remove lashes carefully by running a cotton bud soaked in micellar water or olive oil along the lashband then gently pushing loose. Clean the band of the lashes using the cotton bud, to get rid of any glue residue - you can use tweezers to gently remove any stubborn clumps of glue. straight when you take them out, wind the band round the handle of an eyeshadow brush for a few second to reintroduce a curve to the band. Et voila... perfect falsies that will leave them guessing! Do you have any other false lash tips? What's your favourite brand? Let me know below! Those lashes are absolutely beautiful. I haven't tried lashes mainly because I love my natural lashes. I did pick up a set when Ardell did a collection of lashes for the movie Frozen, styled after Elsa. It even has shimmery glue so when you do the Elsa look it will blend in with your eye makeup. Thank you for posting those tips. I'll be sure to keep those in mind when I finally use my Elsa lashes!